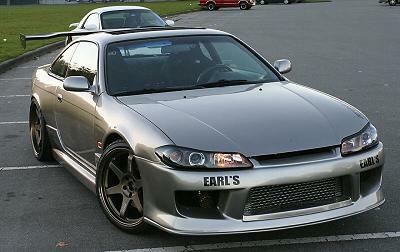 The Silvia Front-end conversion was taken from the Japanese Silvia only sold in Japan. Depending on the kit, the headlights are offered in Dual or Triple Beam projectors and also halogen headlights. The Silvia Front-end on the US produced 240sx is sometimes refered as the Sil-forty, named for the Silvia front and the 240sx body. 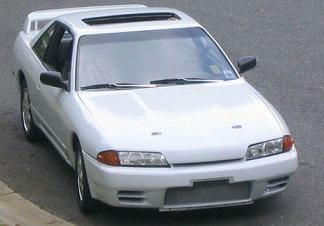 Japan produced a low number of Sil-Eighties that included the Silvia front on a 180sx. Very few people have done this conversion due to hard labor. 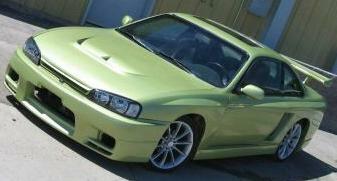 The conversion requires alot of body fitment of the panels and may require cutting. 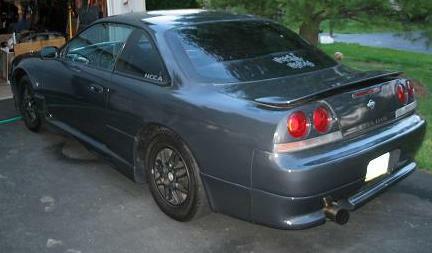 This conversion includes the Skyline Front with a Coupe body. 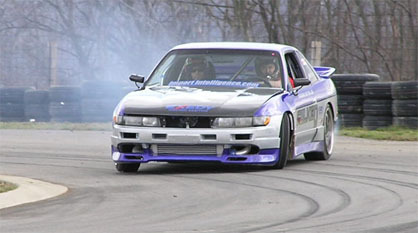 The conversion is also seen as S13.5 and includes the Nissan S15 front-end onto the 240sx platform. Beaware of cheap kits. Many kits may look like the real deal but when found out are cheap and easily breakable. 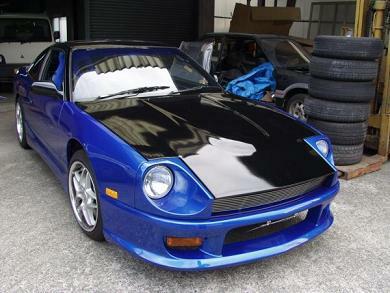 Few enthusiasts have converted the 240sx Hatchback into a Classic look. With a bit of work and cutting the 280z front will find its way quite smooth with the hatchback’s lines. 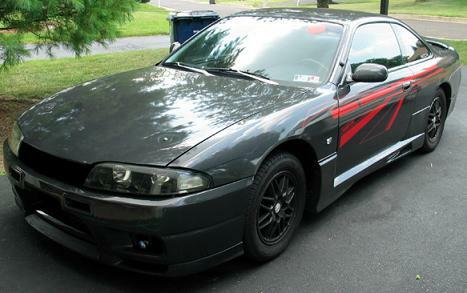 Due to the high price of the Kouki’s many people are tempted to buy a Zenki and do the Kouki conversion. Only a select few parts are needed in this conversion and can be found in the May 2006 issue of Modified Mag. This conversion requires little fabrication and the kits come with the body panels matching up. This is a kit that has only been done a few times due to the massive amount of fabrication and cost of parts. I have yet to see one in person. The kit has been done by fellow Nico Member starkos14(Steve). Many hard hours have been put into this kit. Not to mention money and also trial and error. 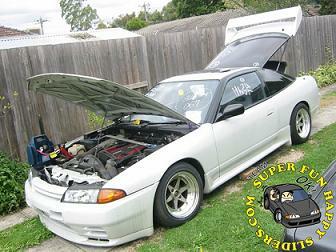 To do this conversion it requires R33 parts and possibly extras incase of an error. Any questions can more then likely be answered by Steve.